Shopping for a house for the first time is challenging. 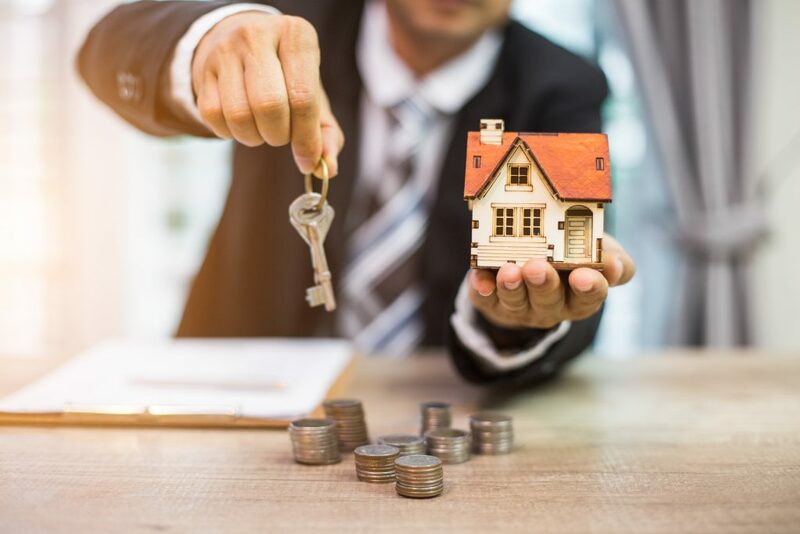 There are multiple steps to take, including: finding a house within your budget, finding a proper lender and ensuring sure your mortgage rate is reasonable. You might need to switch schools, take a homeownership class and save lots of money for all the closing costs. There is a lot of stress that comes with all the paperwork, finances and changes. Luckily, we have some advice on how to make your first-time buying experience less stressful. First things first. Take a home ownership class from a certified housing counseling agency such as Credit Advisors Foundation. We can ensure you know and are prepared for each step in the process. Get ahead on your research. Start looking online or in newspapers for houses for sale and their prices. It will help you get a general idea of what you are looking for. Know your budget. When shopping for a house, it is recommended that you look for houses no more than 3-5 times your current salary depending upon the debt you are carrying. For instance, if you make $50,000 annually, your house range should be $150,000 to $250,000. If you go beyond this, you risk getting yourself into debt you cannot handle and ultimately losing your home. A certified housing counselor can help you understand the front end and back end formulas for determining house affordability. Find a Real Estate Agent. Chances are, you’re not going to know everything you need to know about buying a house. Real Estate agents are helpful in recommending inspectors, neighborhoods, and will even help negotiate the price when it comes time to buy. Tour multiple homes. You may have a general idea on where you’d like to live, but keep an open mind. Touring homes is a great way to see what else is out there but also be cautious. While it is nice to see all the great features of the house, look for flaws such as poor water pressure, long distances to work and or school, or high probability of flooding. Have the home inspected. It is essential that you have this done before you agree to purchase the house. If the inspector finds damage, then you are free to negotiate your offer or back out of the deal. You never want to be stuck paying for damages that were left for you. Search for lenders. It is probably not a bad idea to have more than one lender helping you at a time. One lender might claim that you are qualified for a loan but the a few days later freeze your funding while your other lender might have a good offer for you. This is a very cursory list of steps to consider before buying. Contact our housing department at 1-877-677-5779. Taking a home ownership class will prepare you for each step and ensure you find your Home Sweet Home.